Park Place Medical Spa is South Bend’s leading CoolSculpting, cosmetic skin care, and non-surgical weight loss team. Park Place Medical Spa’s cosmetic services let you experience rejuvenation that you can both see and feel so you can take on each day with confidence. By combining wellness and aesthetic medicine, Park Place Medical Spa’s cosmetic services provide visible and long lasting results. Our patient-centered approach allows us to provide personally customized treatment plans so you can receive exactly what you want and need. 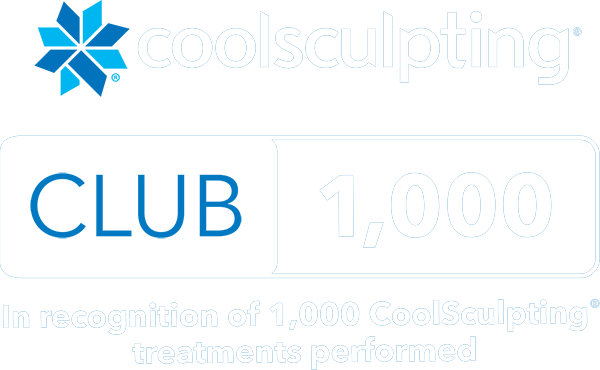 Coolsculpting freezes and kills fat cells to treat problem areas such as loves handles, stomach rolls, and arm fat. 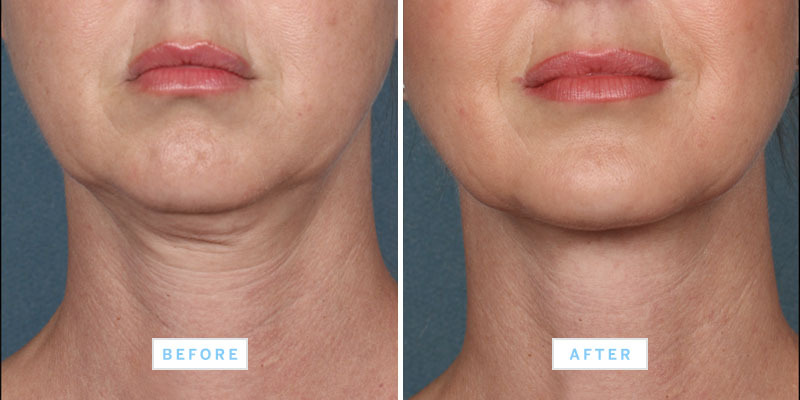 Coolsculpting is FDA cleared and safe for men and women of nearly any age. Park Place Medical Spa specializes in Botox, Jevuderm, and IPL (intense pulse light) treatments to enhance your skin’s appearance by repairing damaged skin, and improving wrinkles and age marks. Park Place Medical Spa uses only the most advanced laser technology to target and destroy hair follicles—removing unwanted body hair and stopping the hair growth. No surgery. No scars. Real results. CoolSculpting is a non-surgical treatment that reduces stubborn areas of fat on the body or the chin by simply freezing it. CoolSculpting is FDA cleared and safe for men and women of nearly any age. CoolSculpting destroys fat by 20-25% with each application/treatment. By reaching therapeutic temperatures, the fat is targeted, frozen and killed off, without any harm to skin, muscles, blood or organs. A few weeks after a CoolSculpting treatment you will notice the treated area to be smaller in size, and less noticeable. Say goodbye to stubborn body fat with Coolsculpting!